This is a truly multi-million dollar neighborhood, located on the north side of Whispering Rock among several custom built million dollar plus homes. 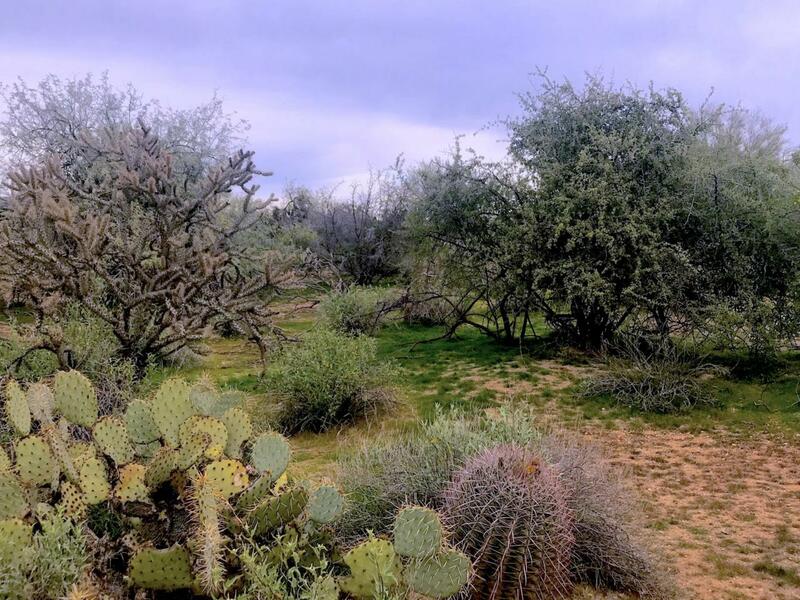 This 3.2 acres is one of the last parcels available in North Scottsdale that is zoned R-43 and has no HOA. There is city of Scottsdale water and sewer hook-ups available. 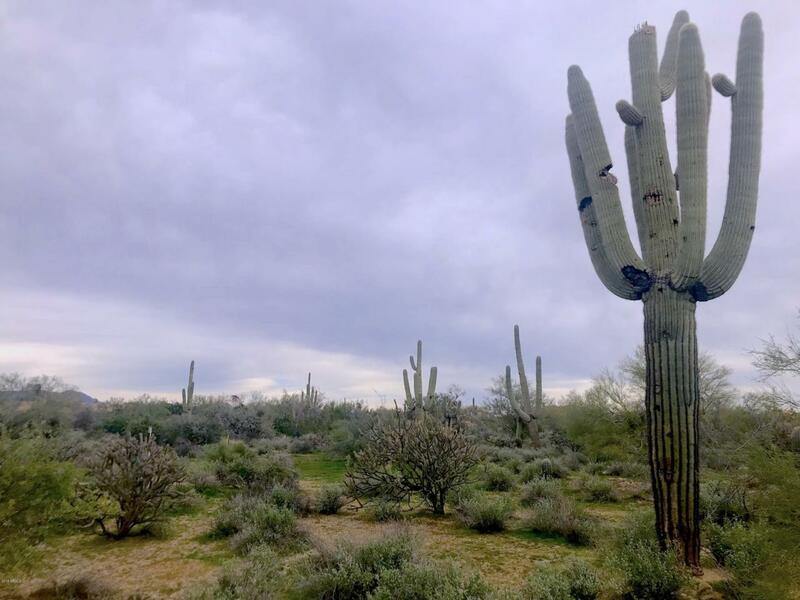 This is a highly desired area which situated between Scottsdale Rd and Pima Rd. 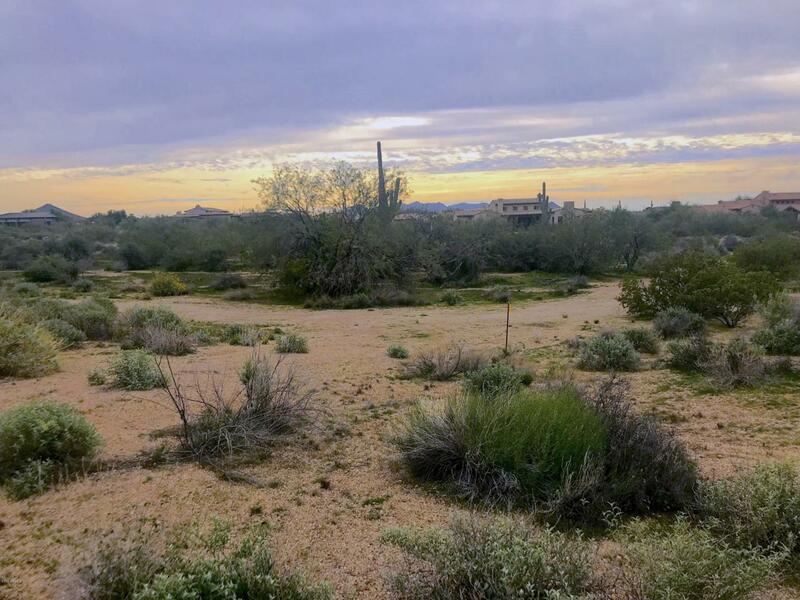 From the very private home-site on the property you have mountain views in all directions you can see Black Mountain, Loan Mountain and Pinnacle Peak. The size and terrain of the land is ideal for a horse set-up with plenty of room for out buildings. 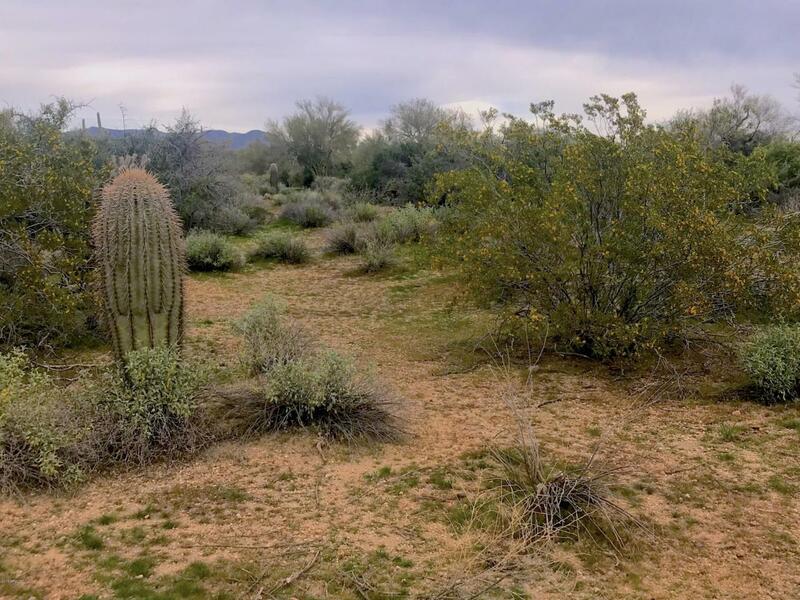 This is an incredible opportunity to own a larger acreage outside of subdivisions in North Scottsdale.